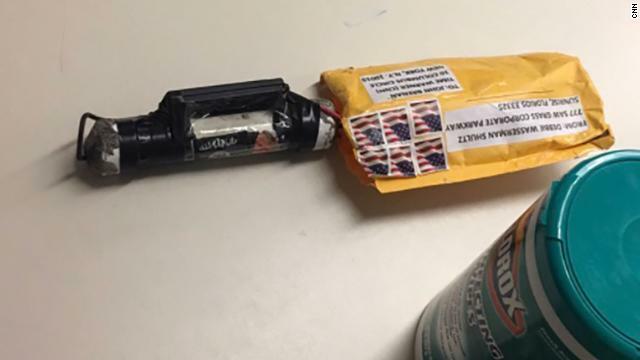 Mail Bombing Suspect Arrested; FBI Director Wray Says Not "Hoax Devices"
Update4: FBI Director Christopher Wray said during a Friday press conference that "these were not "hoax" devices," and that Sayoc's fingerprint was found on a package mailed to Rep. Maxine Waters (D-CA). DNA on two IEDs linked to a sample from a prior arrest of Sayoc helped capture him. When asked if Sayoc acted alone, Wray said: "This is very much an active and ongoing investigation. We do believe that we've caught the right guy." FBA Director Wray says 13 IED's were sent, each one with PVC pipe, battery, wiring and other material. "These are not hoax devices," he says. Update3: Suspicious packages were intercepted in California on Friday addressed to Sen. Kamala Harris and billionaire Democratic donor Tom Steyer, according to the Sacramento Bee. The FBI and Sacramento County Sheriff’s Department are on scene at a post office in south Sacramento investigating the possibility that a mail bomb similar to a dozen others mailed to prominent political figures and news organizations around the country has been found there, authorities say. Update2: President Trump announced the apprehension and arrest, and says the suspect will be "prosecuted to the full extent of the law." Update: NBC News has identified the suspect as 56-year-old Cesar Sayoc Jr. 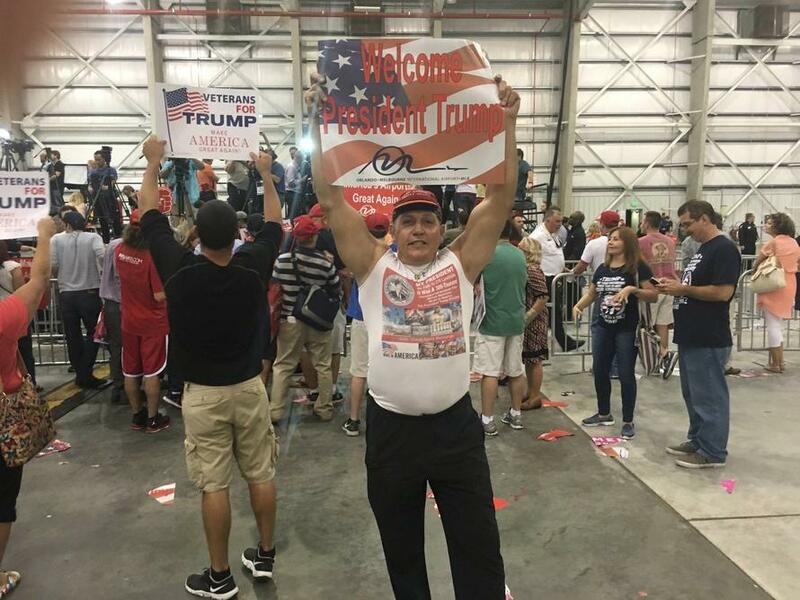 According to the New York Times, citing public records, Sayoc has a lengthy criminal history dating back to at least 1991, including felony theft, drug and fraud charges, and being accused of a bomb threat. Based on the Facebook posts, the person identifying as Sayoc was fixated on the idea America would be at risk of terror under Clinton. “Wake up America FBI director warns an attack like never seen before here in America will happen. We can’t afford risk American lives with Hilary Clinton. They will infiltrate refugees guaranteed,” the person wrote. -Yahoo! Other information from his LinkedIn page suggests that Sayoc is Filipino. Federal authorities arrested a Florida man at approximately 10:30 a.m. Friday in connection with a spate of suspected explosive devices mailed to prominent Democrats and anti-Trump figures over the past week. 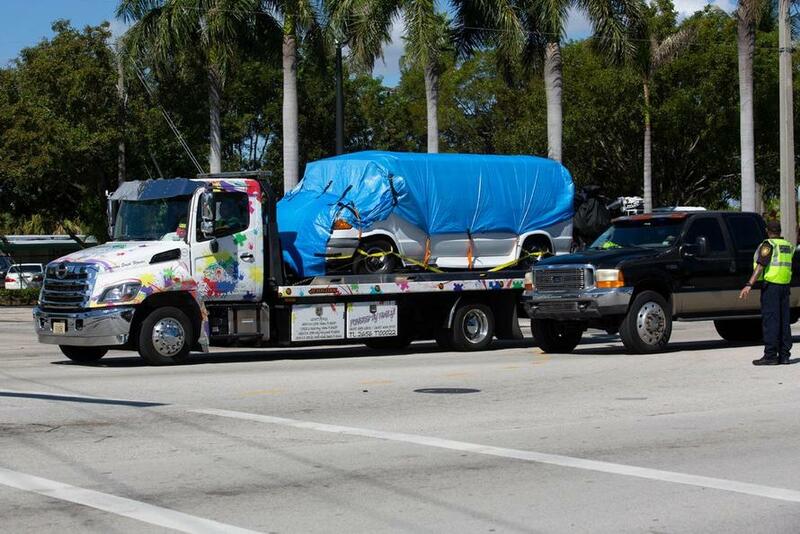 According to CBS Miami, the man, 56, was arrested in the Miami area after discovering DNA evidence and using cell phone data which led them to the suspect - reportedly at a Plantation Auto Zone in Broward County, miles away from the Sunrise, FL office of Congresswoman Debbie Wassermsan-Schultz - the return address on the mailed devices. The Miami Herald, meanwhile, reports that the suspect is from Aventura and is being questioned by FBI agents along with the joint terrorism task force.
.@evanperez reporting this morning that the man arrested in connection with the pipe bombs, according to a law enforcement source, is in his 50s, with Aventura FL address. He has a criminal history and ties to New York, source says. According to security and terrorism expert, David Videcette, the man has previously made "terroristic threats" and was under surveillance for the past 24 hours. Man arrested is a white male in his 50s who was previously a New York resident and has prior for ‘terroristic threats’. He’s been under surveillance for the past 24 hours. 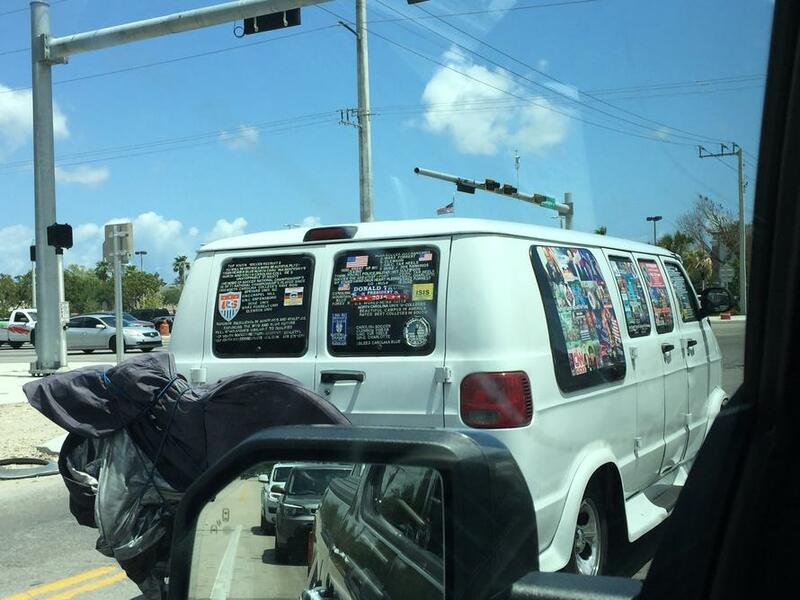 "I checked the internets for post by ____, the postal bomber and he appears to support ____ and is a member of ____ group, so my biases are confirmed that ____ political party is crap." - Twitter, in about 3 hours.